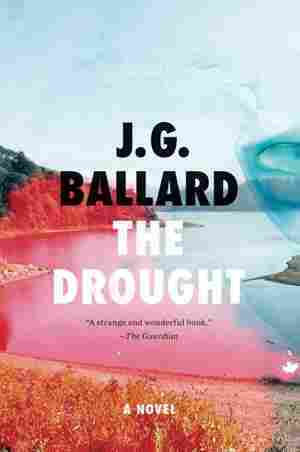 This Week's Must Read Each week we invite authors to suggest a book that deepens, contextualizes or offers an new angle on one of the week's major headlines. Books that deepen, contextualize or offer new angles on one of the week's major headlines. January 2, 2015  We saw a lot of dystopias in both films and books this year. Author Jason Sheehan has had enough. 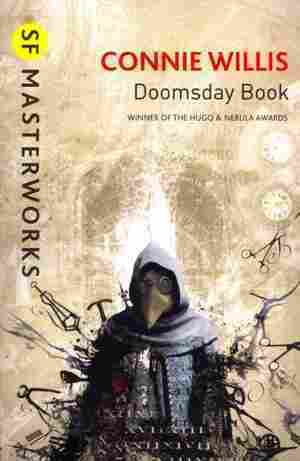 He plans to celebrate the new year with some science fiction that's actually hopeful about the future. December 26, 2014  This week we celebrated not only Christmas, but also the solstice — the shortest day of the year. 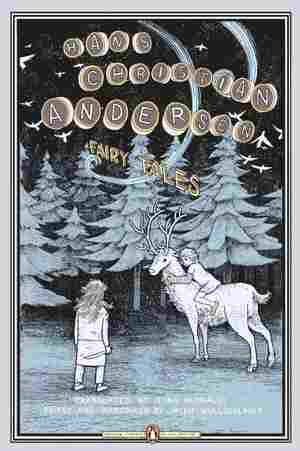 In honor of this wintry weather, author Edward Carey recommends his favorite winter fairy tale. December 19, 2014  This week, President Obama announced that he will begin to normalize relations with Cuba. Cuban-American writer Richard Blanco recommends a book about Cuba's imprint on the American imagination. December 12, 2014  This week, the Senate released a report that details the interrogation techniques used by the CIA after Sept. 11. 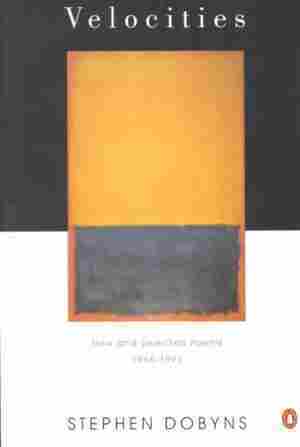 Author Laila Lalami grapples with the questions it raises by turning to literature. December 5, 2014  It rained in California this week. That might not sound like news, but the state is experiencing a record-setting drought. 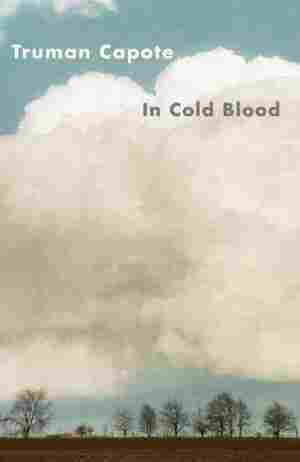 Jason Heller turns to science fiction to reflect on the strange weather. November 28, 2014  This week, a Missouri grand jury decided not to indict Darren Wilson, the officer who killed Michael Brown. 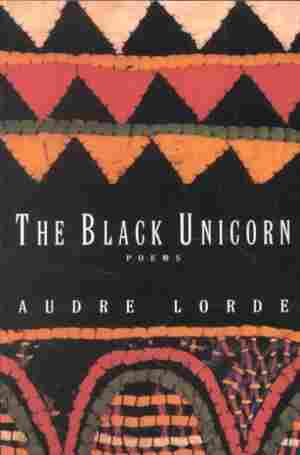 Writer Syreeta McFadden turns to Audre Lorde's poetry to make sense of this decision. November 21, 2014  President Obama announced an executive action on immigration this week. For an in-depth look at the issue, author Gustavo Arellano recommends two nonfiction collections about Mexican immigrants. 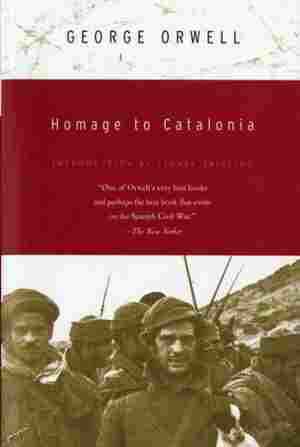 November 14, 2014  This week Spain's northeast region voted in favor of independence. But the results weren't recognized by the Spanish government. 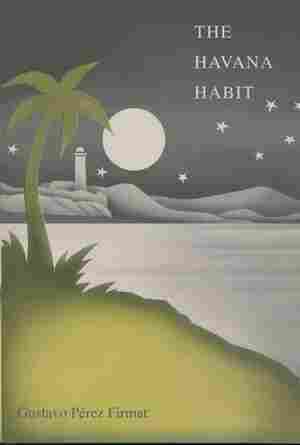 The situation reminds poet Rowan Ricardo Phillips of a favorite book. 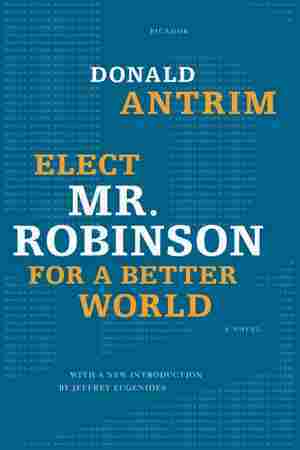 November 7, 2014  Post-elections, Molly Antopol and Jason Sheehan reflect on the results by turning to their favorite political books, Elect Mr. Robinson for a Better World and Fear and Loathing on the Campaign Trail. October 26, 2014  Four former Blackwater guards were found guilty last week in connection with a fatal shooting in 2007. 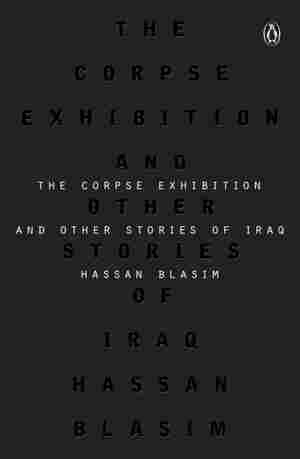 Author Brian Castner recommends a book on the toll violence has taken on Iraq. October 24, 2014  The midterm elections are less than two weeks away. 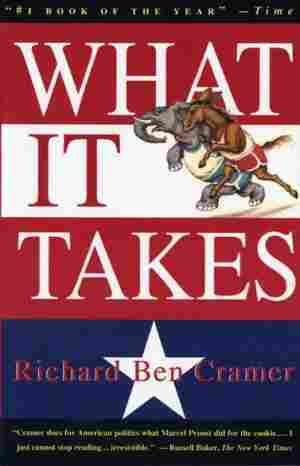 Writer Michael Schaub recommends a book that explores what it's like to run for office and live through all the dramatic ups and downs. 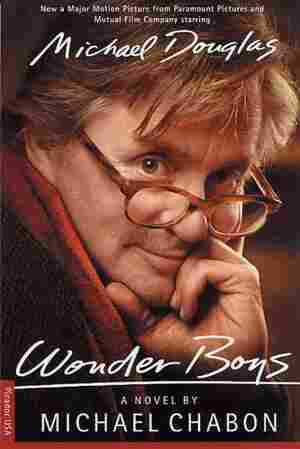 October 19, 2014  It's literary awards season. 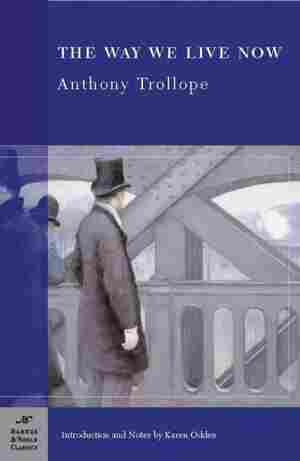 The Nobel, the National Book Awards shortlists, and the Man Booker Prize were all recently announced. Author Jason Sheehan recommends some reading on all this reading. October 17, 2014  Oscar Pistorius, superstar athlete, was back in court this week for his sentencing hearing, after a culpable homicide conviction. 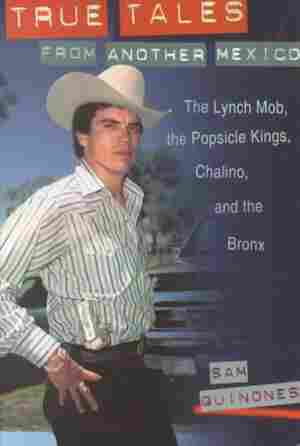 Journalist Mandy Wiener says his case reminds her of a favorite book. October 10, 2014  The American League Championship Series begins tonight. 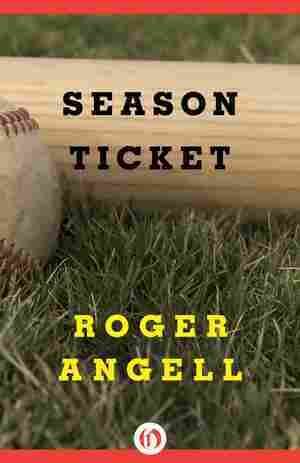 Writer Kate Tuttle says Roger Angell's 1988 collection of essays, Season Ticket, is the perfect accompaniment to the postseason. October 3, 2014  This week, following a series of security lapses, the Secret Service director resigned. 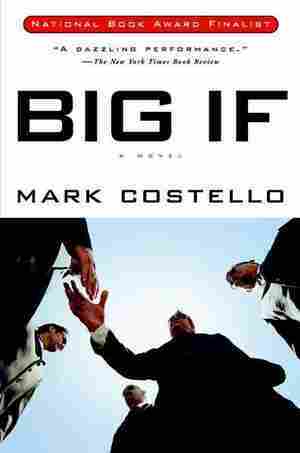 For a look at the agency beyond the scandal, author Ben Dolnick recommends the novel Big If by Mark Costello. September 26, 2014  This week, the CDC predicted there could be tens of thousands of Ebola cases if the disease is not controlled soon. 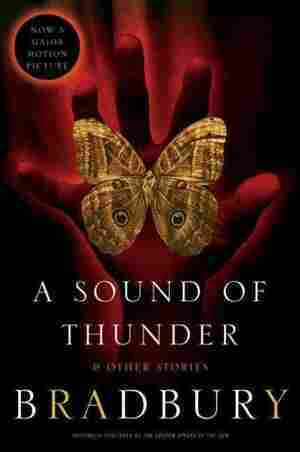 Author Alaya Dawn Johnson turns to a favorite novel for wisdom amid this epidemic. September 19, 2014  Tuesday is the first day of fall. This time of year reminds critic Abigail Deutsch of Stephen Dobyns' "How to Like It" — a poem about a man who ponders his lost summers and fleeting dreams. September 19, 2014  It's the start of the season, and the NFL is already beset by scandal. 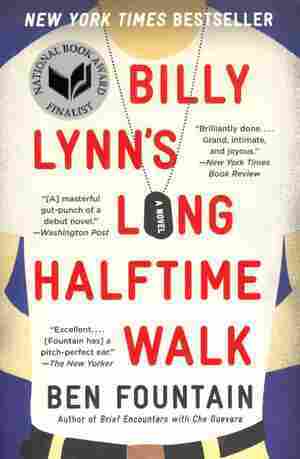 Writer Mark Chiusano recommends a novel about football's place in American culture, Billy Lynn's Long Halftime Walk. September 12, 2014  Next week the people of Scotland vote on whether to become independent from the U.K. 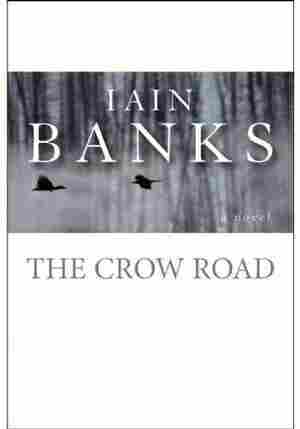 Author Marie Mutsuki Mockett recommends a book that illuminates the Scottish psyche, Iain Banks' The Crow Road. 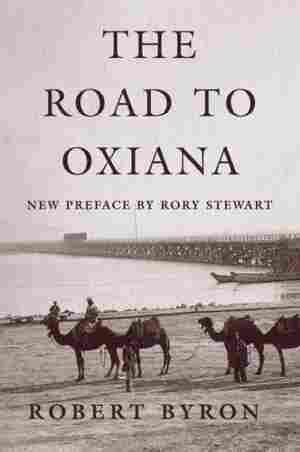 September 5, 2014  The Middle East, as portrayed in Robert Byron's The Road To Oxiana, is worlds away from the one we know. But author J.M. 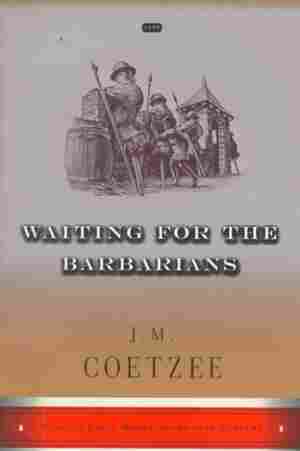 Ledgard says this flawed but fascinating book helps explain the region today. September 5, 2014  According to a new study, cutting back on carbs can lead to weight loss. 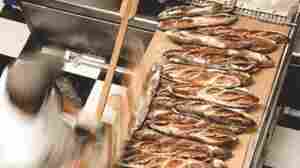 Dana Goodyear and Jason Sheehan explore how to eat enjoyably, by recommending Tartine Bread and The Gastronomical Me.